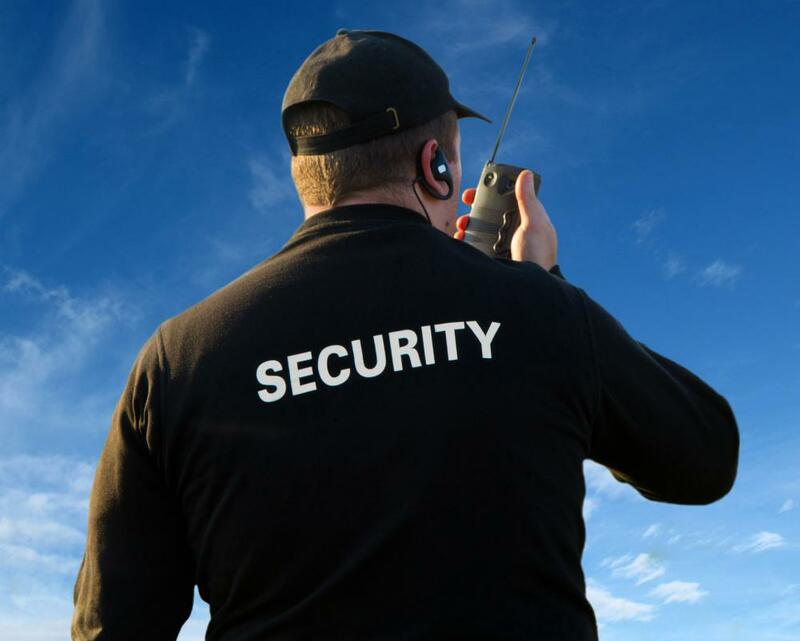 Some companies choose to use security guards as their business security system. 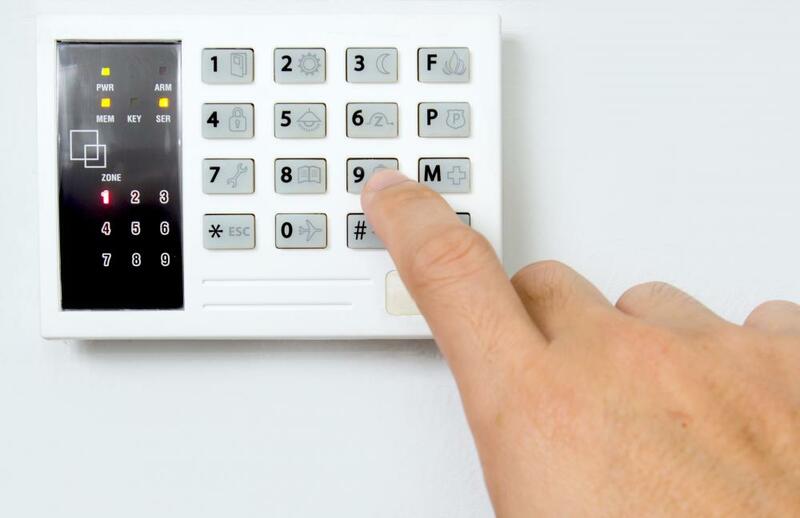 Business alarm systems often offer controlled access to protected areas via keypad entry. A business security system is an important component of running a company in a secure environment. Frequently, business owners set up shop in commercial or residential spaces, but may not think about how easily the business can be vandalized or subject to theft or disaster. A business security system provides continual monitoring of the business space to ensure a secure environment and also alerts the business owner and local authorities if an intrusion or other unsafe condition occurs. The business security system that many companies choose is the standard business alarm or burglar alarm system. This type of commercial alarm system is electronically hard-wired to entry points of a business location and monitored by telephone lines by way of an onsite alarm and an offsite notification system. Electronic motion and tamper sensors are installed at doors, windows and other areas where a break in could likely occur. When an intruder or unauthorized visitor presents the alarm is activated alerting police and the owners of the business to action. Another business security system is a monitored alarm system or a camera-enabled commercial alarm system. In addition to sensors, cameras are installed and linked to in-house monitors to scan common areas inside and around the property. The camera is used to record activities throughout the day and any suspicious behavior observed can be investigated by onsite personnel or law enforcement. Cameras are helpful as they can record and document any criminal activities and this evidence may be used in a court of law if needed. Some businesses, especially those with larger commercial facilities, may choose to use contracted law enforcement or security guards as their business security system. Officers walk the premises and observe all behavior by employees as well as vendors, visitors, or any other humans who end up on the property. This can actually be a more efficient way to manage a business security system as it adds a human factor to the process. This type of business security system is most often utilized by retail firms or companies that are closed for long periods of time. Choosing a business security system can be simplified by contacting a reputable commercial alarm and security company locally. The security system representatives can assess the needs of the company to best determine the type and scope of business security needed and address any special needs that the company may have. The security system company can also be called upon to maintain and monitor the system and handle any technology upgrades it may need over time. How do I Choose the Best Business Alarm System? What does a Security System Installer do?